Helle has been making quality, Norwegian bushcrafting knives since the 1930’s. 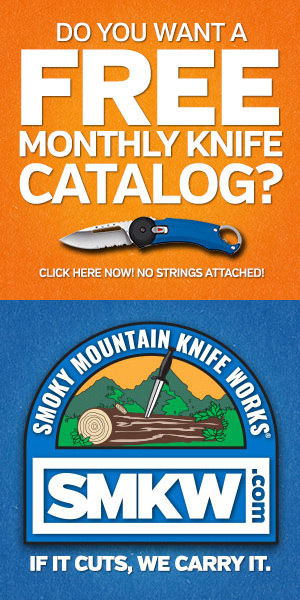 With almost 90 years of success, you’d assume they know a thing or two about a good bushcrafting knife. 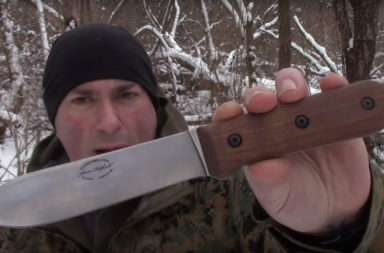 Les Stroud (of Survivor Man fame) partnered with Helle to design the Helle Temagami. It’s a great example of classic design mixed with modern features, and it’s worth checking out. 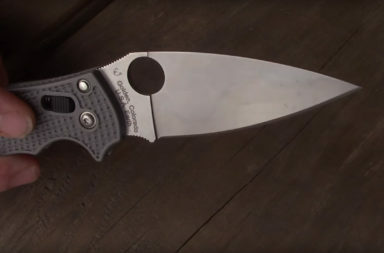 TheTemagami has a very unique blade for an outdoors knife. 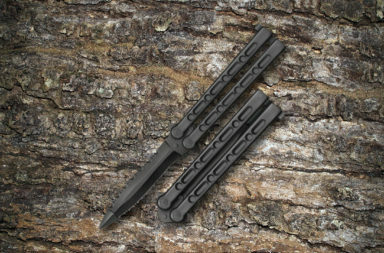 It has a high carbon blade like most other companies, but Helle protects their blade differently. Instead of having a protective powder coating, they decided to triple-laminate their blade. 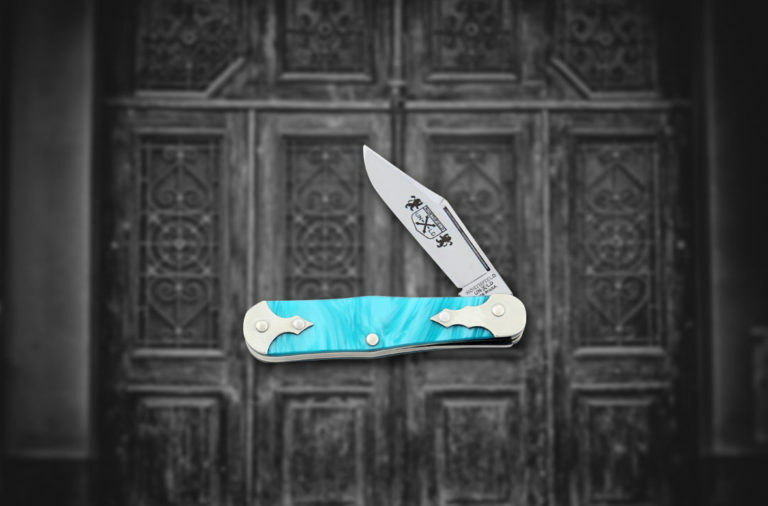 This keeps the blade free of corrosion and other damage while leaving the blade appearing natural. The cutting edge is still exposed so that it’s easy to sharpen and operate with precision. The blade on the Helle Temagami is more than just fancy lamination. It actually has ideal dimensions for its intended purposes. 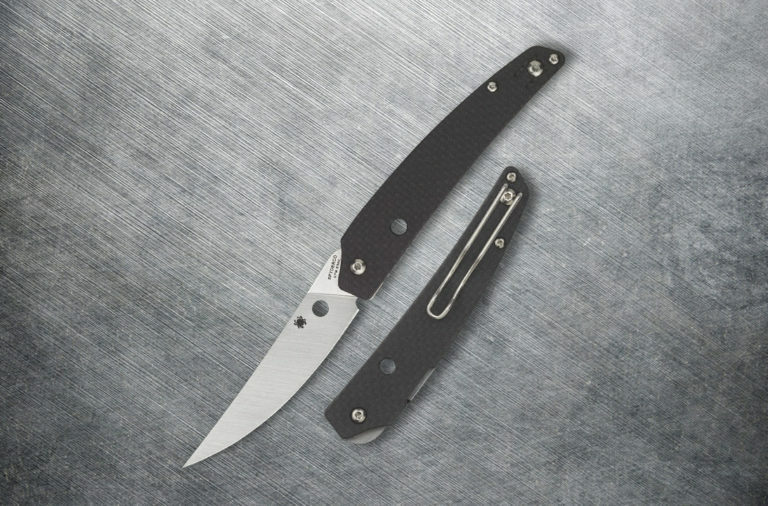 The Temagami features a 4 3/8″ drop point that makes it versatile in the outdoors. 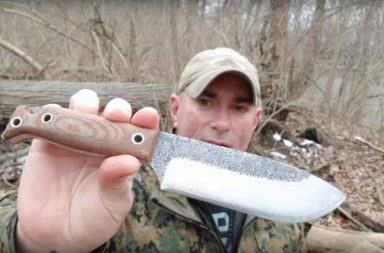 A 4 3/8″ blade isn’t too big for around the campfire tasks, but isn’t too small that it couldn’t baton wood in a pinch. The handle of the Temagami is another interesting conversation piece. It features a beautiful portion of curly birch wood that’s as much art as it is practical. 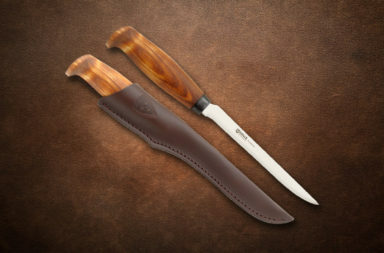 Helle designed the handle to be a solid piece of wood that only exposes the tang on the spine and at the pommel. Winters are cold in Norway, so the handle design keeps your fingers from contacting any metal surface. The curly birch also is contoured for a firm grip and features a small finger guard for safety. The handle is held to the tang by brass rivets that just complete the classic bushcrafting appearance of the Temagami. Helle has kept their knives traditional in appearance but very functional. The sheath that comes with the Temagami is no different. 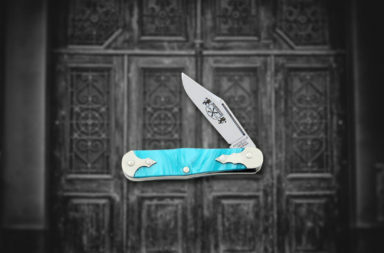 It comes with a traditional genuine leather sheath that attaches via belt loop. The leather covers 90% of the knife so only the end of the wooden handle is exposed. 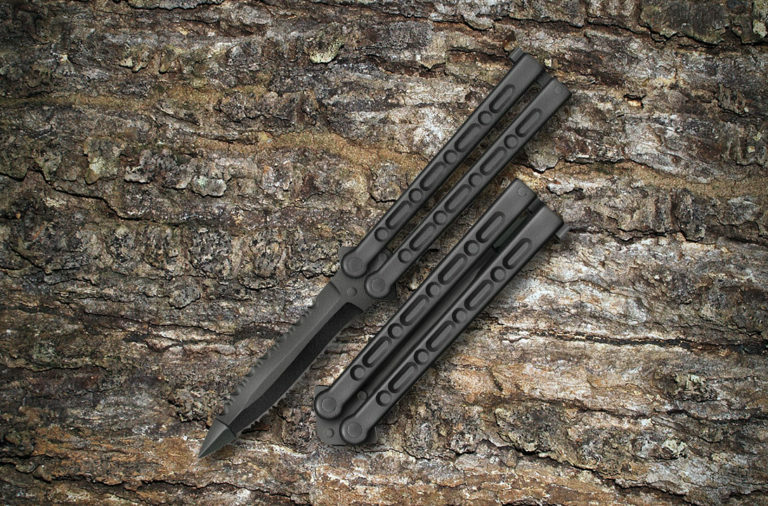 This style is traditional to Norwegian knives and is effective at keeping the handle protected and blade secure. 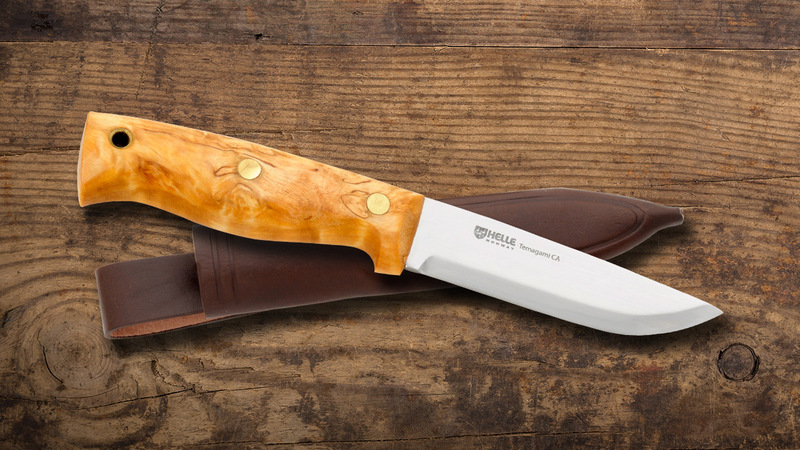 The Helle Temagami is an outdoor companion that may look traditional, but has some incredibly modern features. 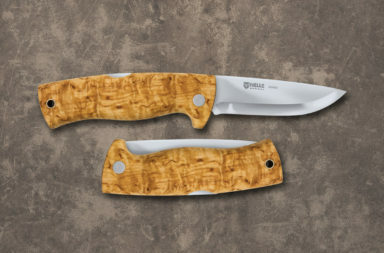 Helle has called on their years of experience to make a knife that works in any temperature or climate. It’s not too small to baton or too big to work small game. 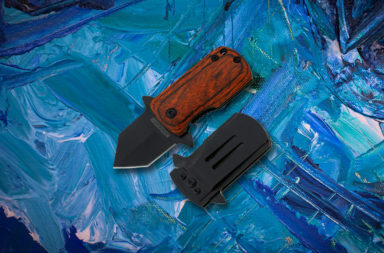 The Temagami floats around $179.99 online, and is available at Smoky Mountain Knife Works (smkw.com). 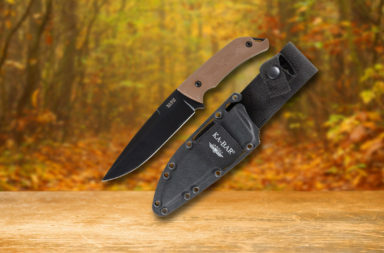 If you are looking for a well-rounded outdoors knife, go ahead and click the button below.